ST7V is the newest addition to the always expansive Mal Dicen family. The young producer from Puebla Mexico has been grabbing major attention on the jungle terror and moombah underground scene, this wicked producer isn’t afraid to blend his Mexican heritage with the most insane bass. 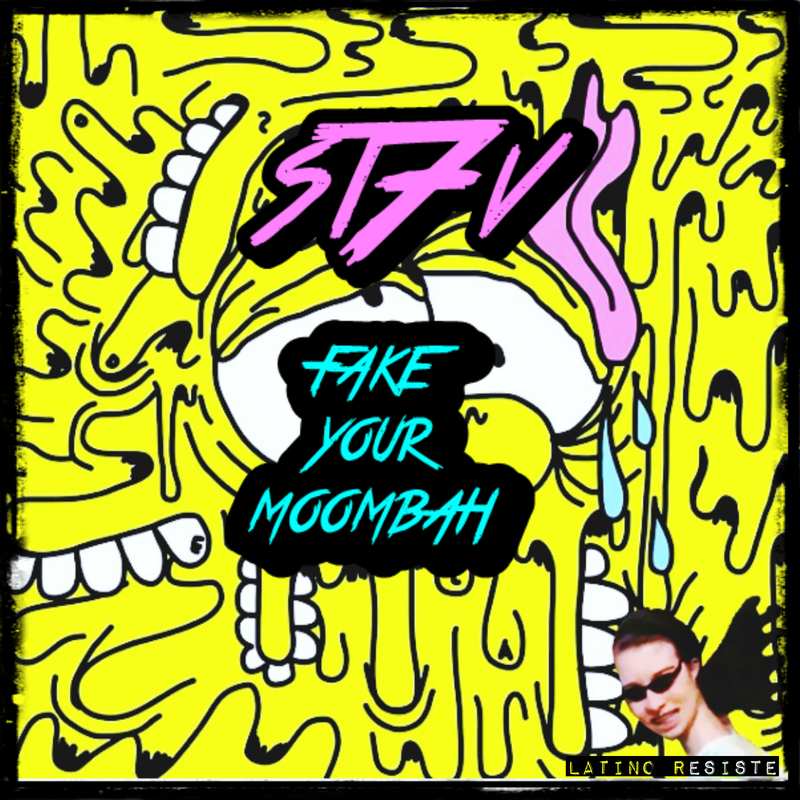 On his submission for the label, he unveils FAKE YOUR MOOMBAH which is a nice rendition to the cumbia bass beats evolution immersing completely on the dembow vibe….making sure to highlight what Mexican Moombah is all about, following the steps of the likes of niozekid, J Estrada, Ghetto Kids and many more..